Melleefresh steps up to the mixer to bring you the companion DJ Mix to PLAY AT ADE 2018. The hour-long set of dance floor mayhem she weaves together includes Axel Knox & RobbieG, 'It Helps Me (Original Mix)'; Michael Murica ft. Matt Aubrey, 'Static Anthem (Extended Mix)'; Midnite Heat, 'Del Mar (Original Mix)'; Melleefresh, 'Candy Cane (The Peter Brown Remix)'; Saladin, 'Feel The Love (Original Mix)'; Nervous Freaks, 'Dreamless (Original Mix)'; DJ Ronika, 'Soul of The Forest (Original Mix)'; Billy Newton-Davis vs deadmau5, 'All You Ever Want (Crazibiza Vocal Remix)'; Melleefresh vs Sordid Soundz, 'Fresh (Instrumental Mix)'; Spekrfreks, 'Danger (Original Mix)'; K1C3V5K1, 'Wanna Hold You (Tavares Remix)'; Sam Girling ft. I-TWAR, 'Fall (Original Mix)'; STAT, 'My Love (Original Mix)'; Fergal Freeman ft. Lokka Vox, 'All I Wanna Be Is Happy (Abdo Remix)'; and DJ Oleg Skipper ft. Syntheticsax, 'Closer To A Body (Original Mix)'. 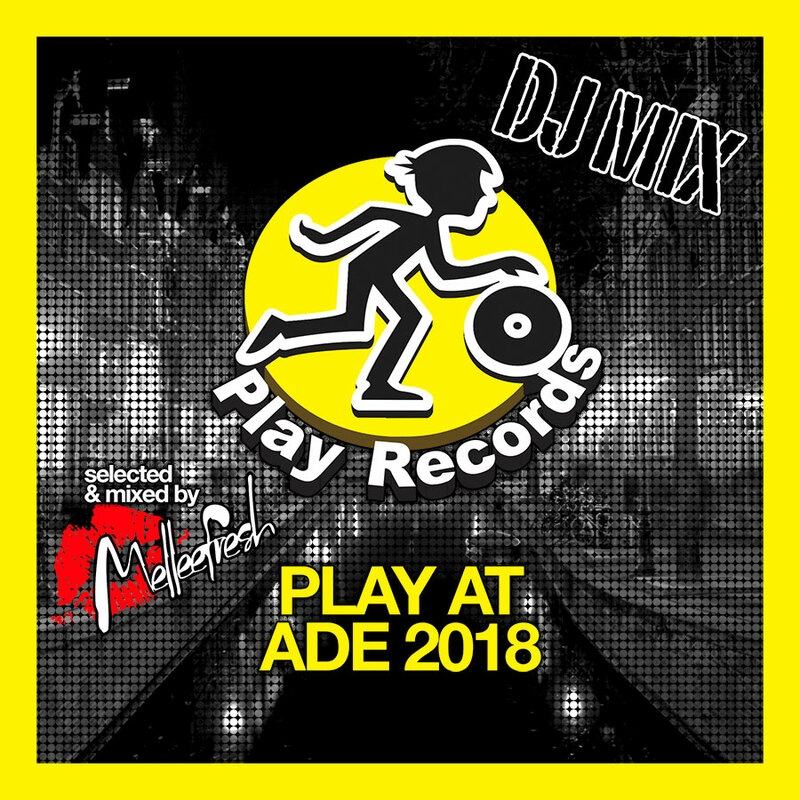 To get individual tracks, go to the PLAY AT ADE 2018 compilation. © 1996-2019 Play Records, Inc.